Selling your home can be a complex process. As a seasoned listing agent, I can help you with the home selling process, so you get the best price for your home in the fastest timeframe possible. Negotiate on your behalf to receive the highest possible price for your property. 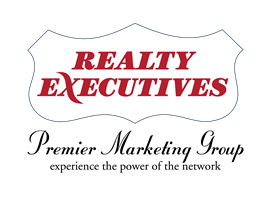 Network with other real estate professionals locally, nationally, & internationally to find the perfect buyer for your home. Advise you how to best prepare your property for potential buyers. Engage in a comprehensive digital marketing & advertising campaign to give your home optimum exposure to potential buyers and to showcase your property to other real estate agents. Work with you through the complex paperwork & legalities that can impact the sale of your home. Represent you in a professional ethical manner. Are you considering selling your home? Please fill out the simple Home Sellers Request Form below to receive a free analysis of your property. Please note, there is NO obligation.